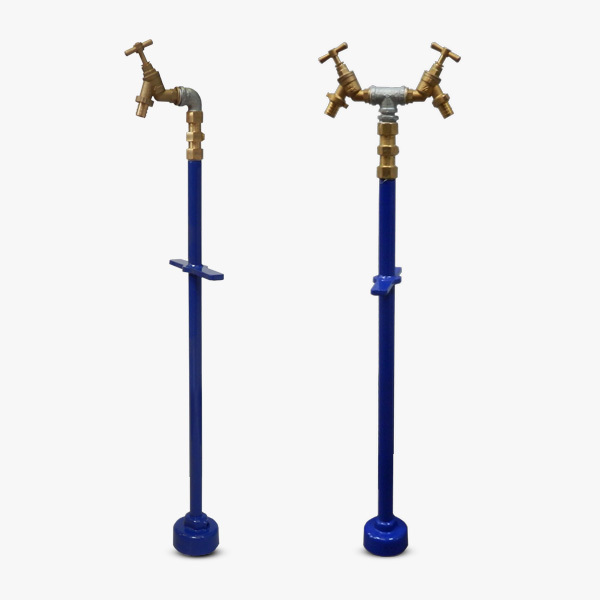 Our standpipe collection allows for connection to underground hydrants and also offers a range of accessories to covert the tap outlet type. Our Brigade standpipes are connected into an underground hydrant as part of a mains water supply. 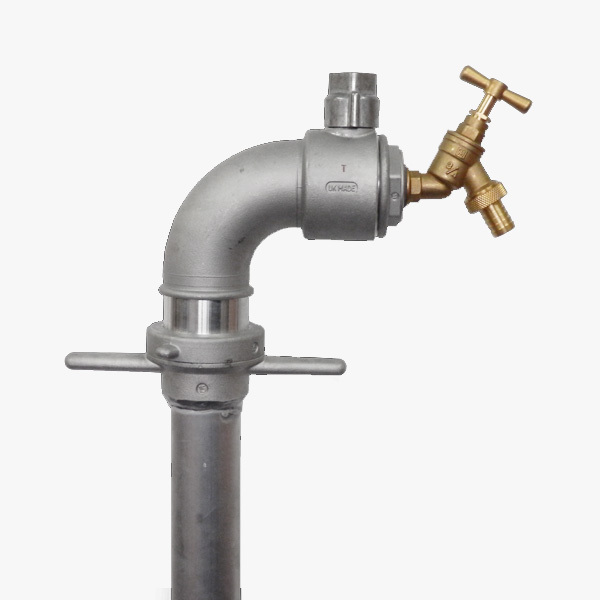 Standpipes without non-return valves are intended for use by fire brigades in emergency applications whereas other users should be using a standpipe with a non-return valve in order to prevent back-flow of contaminated water into the mains system. 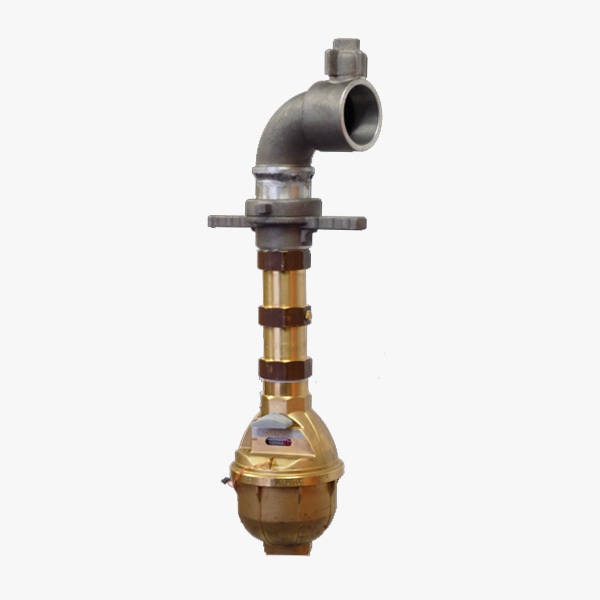 Single and double headed standpipes are available. In some applications it is necessary for the user to take a reading of the volume of water taken. Our brigade standpipe with water meter is fitted with an integral water meter to provide a digital read out of water volume and a non-return valve to prevent the potential back-flow of contaminates into the mains system. Used to connect an underground hydrant our contractors standpipe creates a water source for the safe extraction of mains water. As standard the standpipe comes with a WRAS approved non-return valve to prevent back-flow of contaminated water into the mains system and is available in single and double headed options. Our brigade standpipe converter is used to simply adapt a brigade standpipe into a contractors standpipe. This can be achieved by connecting the male instantaneous inlet into the female instantaneous outlet on the standpipe, forming a bib tap outlet. Available with single or double tap outlets. 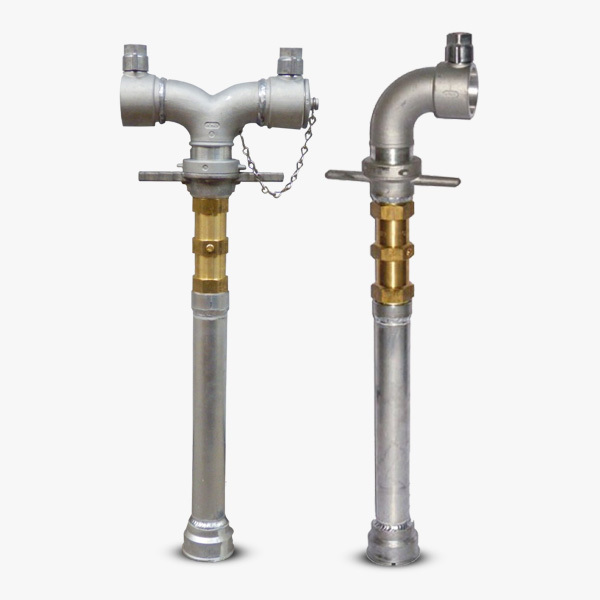 Our standpipe extensions provide a temporary extension to the length of standpipes. The standard extension is used to extend a standpipe when the ground level has been raised. Our key and bar extension connects to the base of the Key and is held in place by tightening the grub screw. 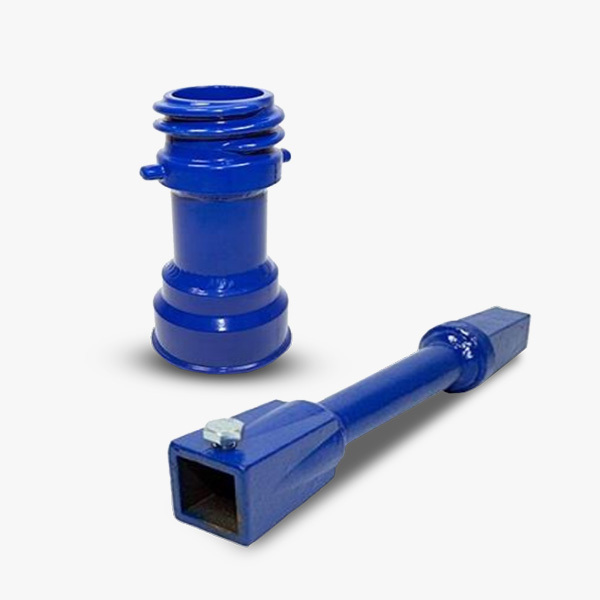 Standpipe Adaptors are used to adapt both Standpipes and Underground Hydrant to different connections. 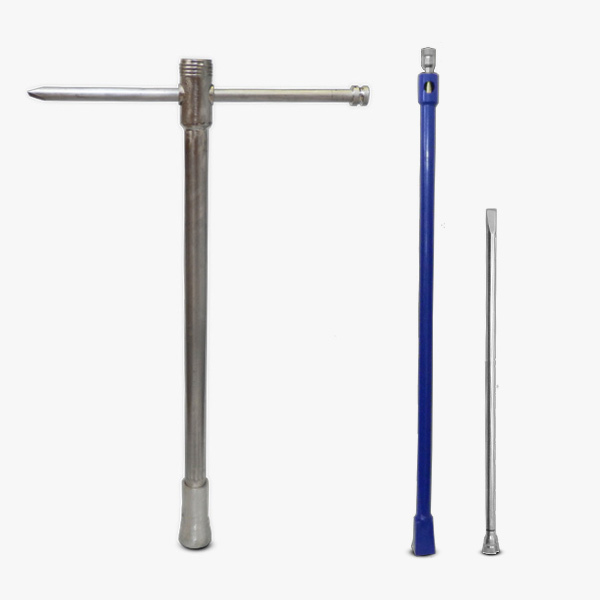 Our underground hydrant keys and bars fit standard sized hydrants with a 35mm square socket. The chisel bar can be stored inside the shank of the key for ease of transportation. 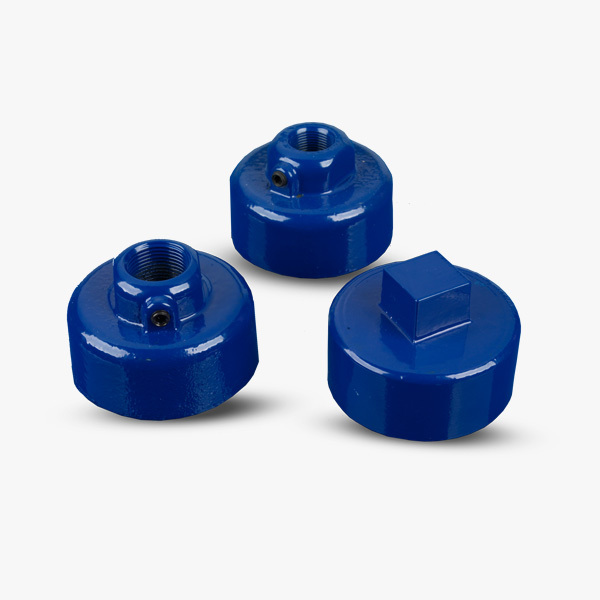 Available in uncoated aluminium and blue powder coated mild steel. For sales, technical queries or product advice our knowledgeable team are here to help. Call us on 01772 651550 or fill out an enquiry form today.